Within ten months I manifested twenty things my heart desired by using the tools within this law of attraction free pdf ebooks. Some of the things I manifest had to do with money, my business, my family, personal items, my home, healing, and relationships. With this free pdf ebooks, I will tell you exactly what I did, imagined and spoke step-by-step. I will also show you throughout the various chapters, client law of attraction experiences, and examples how people get stuck or blocked as well as how to remove those blocks. This free pdf ebooks is full of actually life stories and law of attraction experiences, which will bring about a greater sense of meaning and understanding. The way the free pdf ebooks is constructed to first provide an understanding of our thoughts, emotions, beliefs, reality, and other key elements that all weave together in the end. 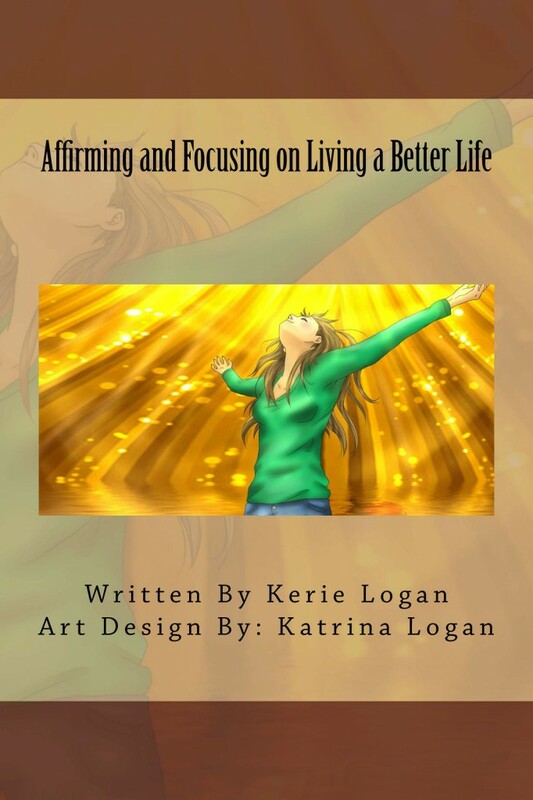 When you reach the sections on how to apply affirming and focusing into your life on a specific subject, you will then get a broader perspective on money, health, relationships, work, career, family, death, and most importantly our world.This free pdf ebooks will will have law of attraction exposed and explained in a way that no other book has done before. You will also have various exercises within the law of attraction pdf download to support your future success and create positive experiences.